Not the start I really wanted + Happy NEW YEAR! Not the start I really wanted. I'm so busy, too busy for Toon HQ now. Of course I spend all my free time here, doing little things like checking threads and posts. But now, I started gymnastics and ice skating, both which take a lot of time. Also, I have lots of tests, especially a big test to get into some fancy school. 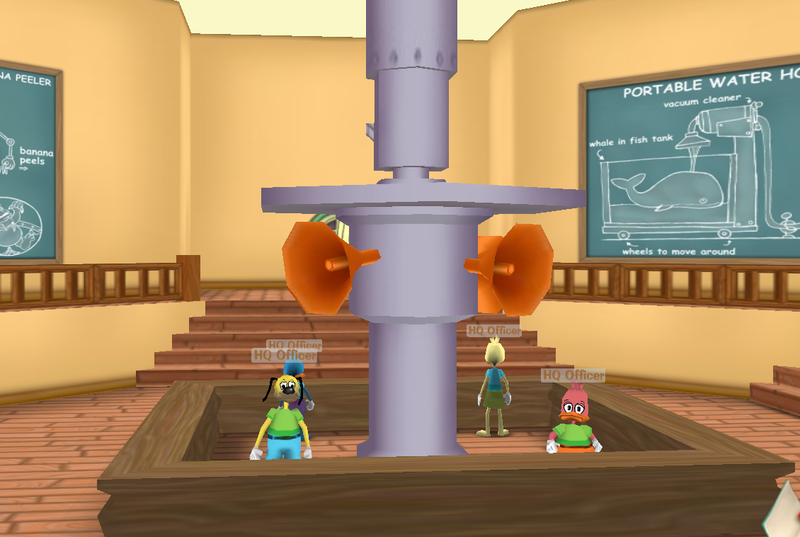 Toon HQ has become a trainwreck. Off topic posts are everywhere. We think someone's been hacking. My friend, Emma, got mad at me for some weird reason. My friends are thinking of quitting. Anyways, to a happier note, happy New Year! I'm too lazy to put an image, so here's a brainteaser. Please type your answer below! Re: Not the start I really wanted + Happy NEW YEAR!